Get Cloud or Mountain Click here!!! JACK HOTEL: SOPHMORE ALBUM OUT NOW! Purchase the 'Stopping the Pipeline Rocks' CD/DVD by clicking here. All proceeds go to towards stopping the Keystone XL. 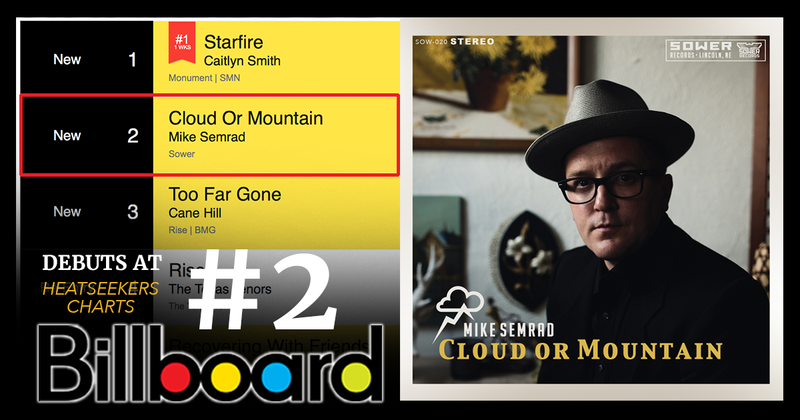 Mike Semrad’s Cloud or Mountain debuts at #2 on Billboard Chart. Mike Semrad is having a good go with ‘Cloud or Mountain’ thus far. 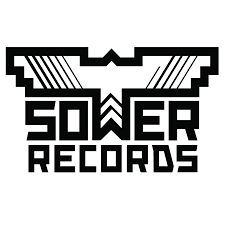 Click here to purchase ‘Cloud or Mountain’ and other fun Sower Merchandise.